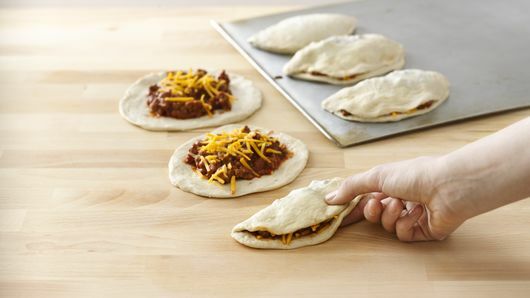 Customize your sloppy joes with your favorite cheese. We love mozzarella too! *Based on ingredient costs to create four servings of the recipe and side dish. 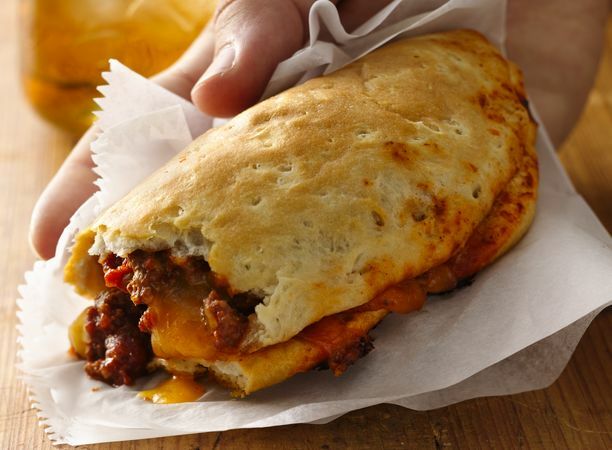 Make a double batch of sloppy joes so you'll have enough for tomorrow's lunch. 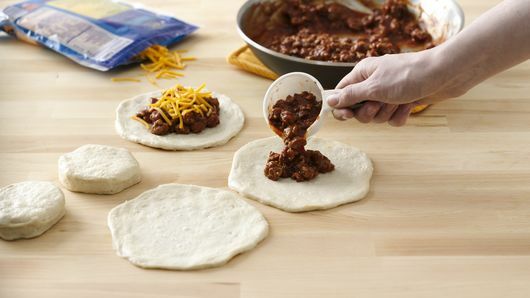 Refrigerate wrapped sloppy joes until ready to microwave.